One of the biggest surprises from the recent CES show in Las Vegas was how many people were talking about TV antennas. It’s an old solution to a new problem — how to save money and still get the shows you want. 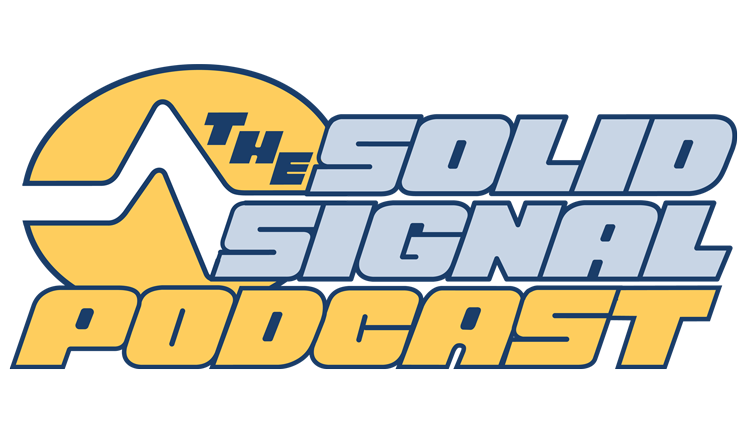 Listen, then shop for the best antennas at Solid Signal.